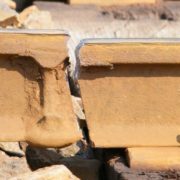 The post below is from a white paper by Spectrum’s mechanical engineer, Carmelo Franchina Jr., exploring the challenges of broken rail and rail heaters. Click here to download the report in full. 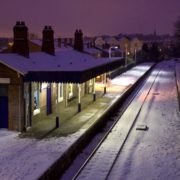 Safety is an important concern within the rail industry. High voltage electricity, uneven terrain, sharp objects and large moving trains all pose a potential risk to the worker trying to perform his/her job. 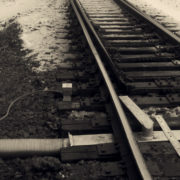 Broken rail is also a problem that is commonly faced.